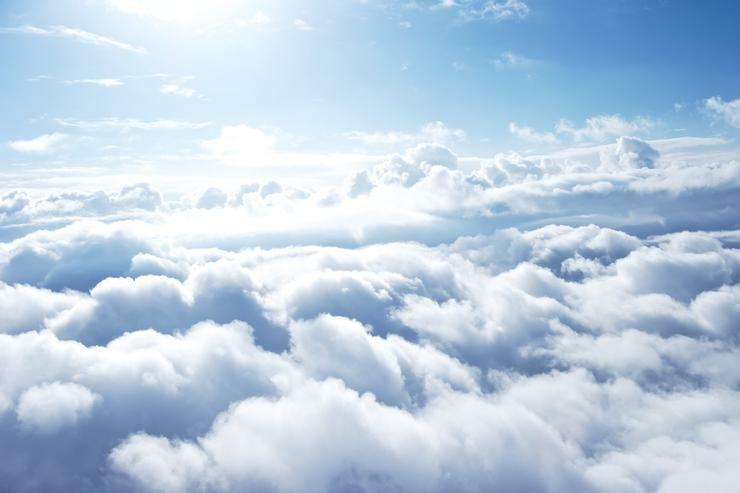 Cloud-related services deals grew to $US2 billion during the past year across the Asia-Pacific region, representing a 43 percent five-year compound annual growth rate (CAGR). 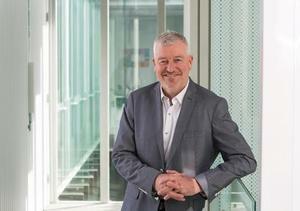 “Enterprises in the region have ramped up the transformation of their products, services and business processes to interact more efficiently with their customers, suppliers and other important stakeholders through digital transformation,” says Sherrel Roche, IT Services Senior Market Analyst, IDC Asia Pacific. According to IDC, the pressure on top management to increase their profits while continuing to decrease costs, combined with the proliferation of 3rd platform and digital technologies, introduced new and substantial challenges for businesses across the IT Services market in the APeJ region. Moreover, Roche cites the combination of a turbulent economy, the growth of local and pure-play cloud services providers and the continued pressure on traditional services providers to strengthen their consulting and industry-specific solutions are changing the way IT services are delivered. The research revealed that the adoption of cloud-enabled digital transformation, analytics, and mobility applications are transforming the way IT services are being delivered. IDC claims enterprises are transitioning their workloads from traditional IT outsourcing services to cloud models, leading to continued price pressure within existing contracts as customers opt for hybrid IT services consumption model. “A very interesting sub-trend visible in the IT services deal space is that enterprises are increasingly looking at strategic consulting, management advisory and management consulting services as they look to integrate 3rd platform technologies into their business strategy for innovation and competitive differentiation,” adds Pushkaraksh Shanbhag, Senior Research Manager for IT Services, IDC Asia Pacific. To prepare for a cloud enabled future, IDC recommends that IT services providers must focus on strengthening their cloud professional services capabilities, and build capability to leverage cloud to deliver existing services, integrate legacy IT environments with cloud and build capabilities to manage the hybrid environment for their customers. The analyst firm’s advice comes six months after the release of The Uptake of Cloud and Mobility in APAC Sets the Stage for Evolution of Partner Ecosystem study at Microsoft Worldwide Partner Conference 2015 in Orlando, Florida, in unison with Microsoft. As reported by Reseller News, the public cloud services market in Asia Pacific will double by 2018, growing from $US3.2 billion in 2014 to $US7.1 billion by 2018. In addition, mobility has been identified by IDC to be much larger in revenue potential than cloud in Asia Pacific, and is expected to grow by 46 per cent from $US20.3 billion in 2014 to $US29.1 billion in 2018. Together, both cloud and mobility command about $US36.2 billion in revenue potential for IT companies in Asia Pacific by 2018.